Acuter binoculars come in compact and middle sizes. The optical quality is very good. Features black rubber covering with a contrasting chrome bridge. The oversized focus-wheel makes focusing simple and precise. Acuter binoculars are exceptionally stylish and compact binoculars. The compact Acuter binoculars in 8x21, 10x25, 12x32 magnifications. 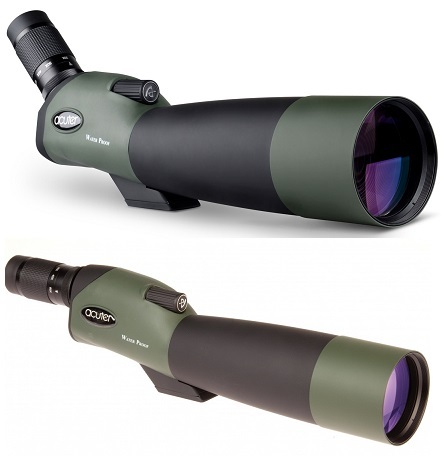 Acuter binoculars available in mid-sized 10x42 and 8x42. They close focusing distance is about 1.5 metes. Microglobe offers very competitive prices on all range of acuter binoculars.